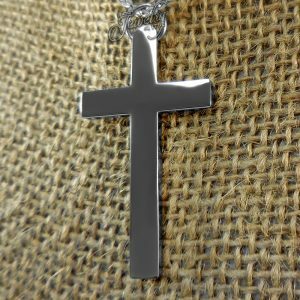 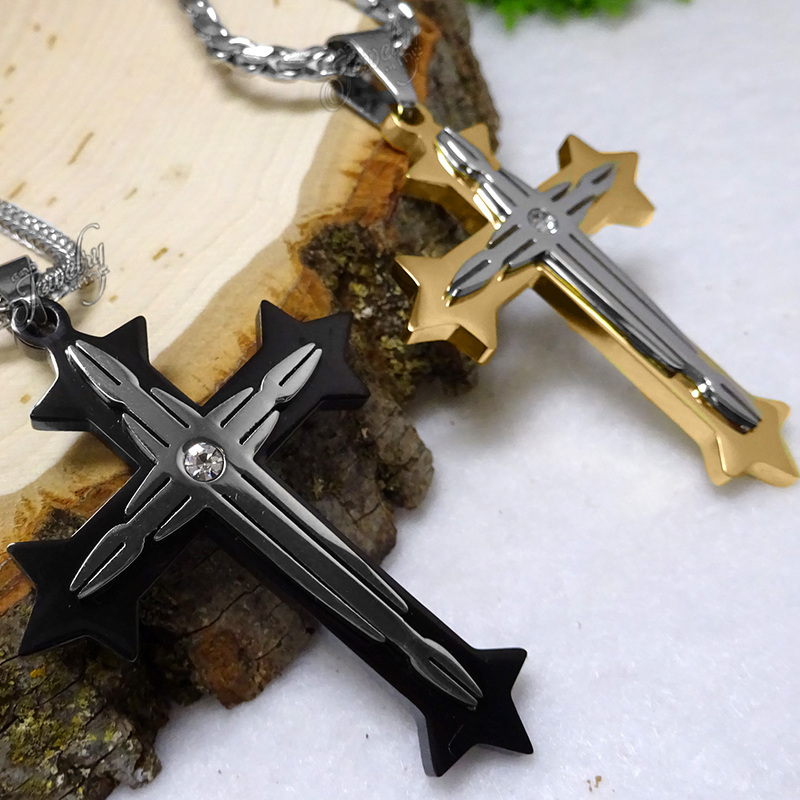 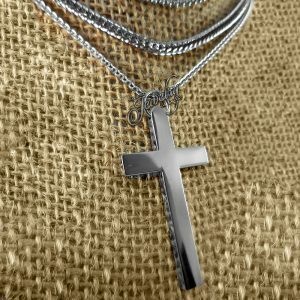 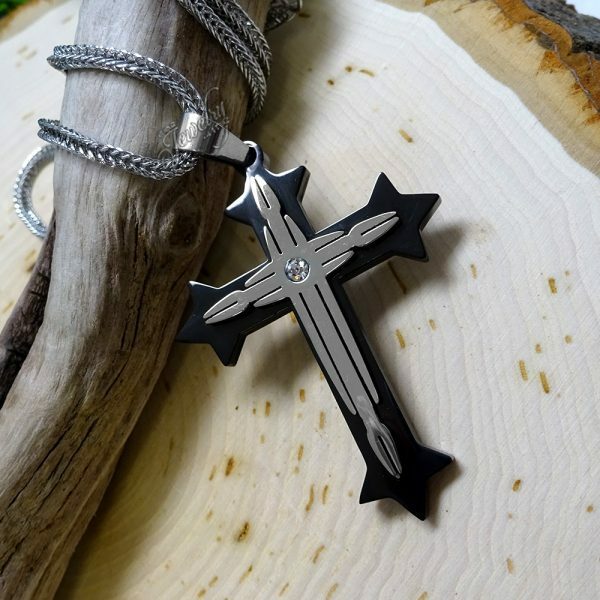 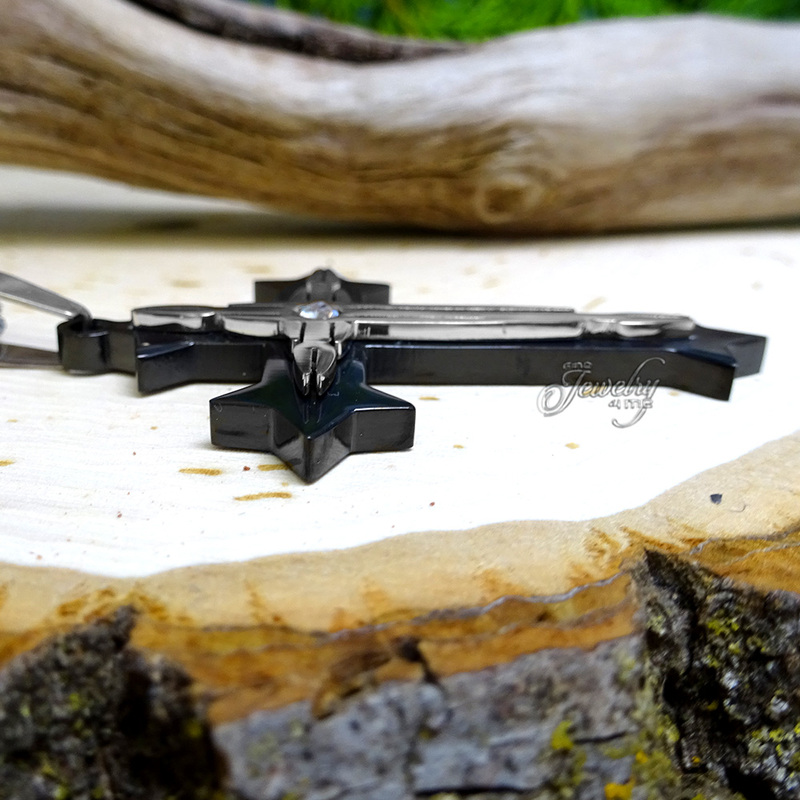 This Black & Silver CZ Cross Pendant 22-Inch Men’s Stainless Steel Necklace has a bold look for any man. 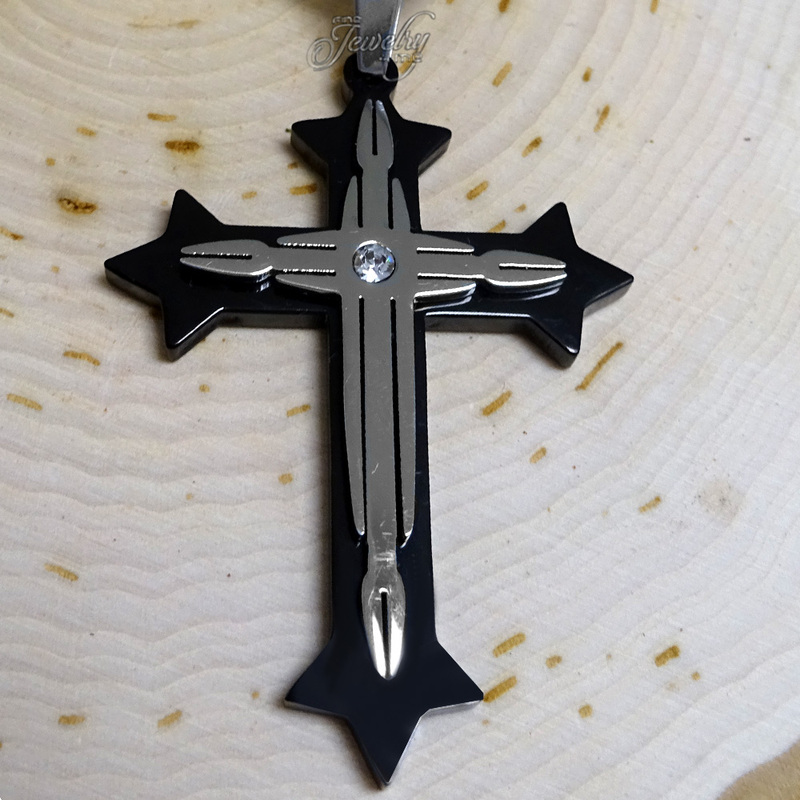 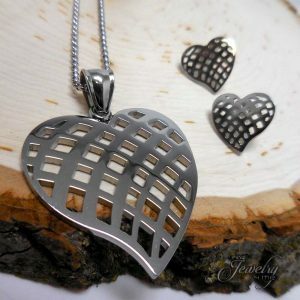 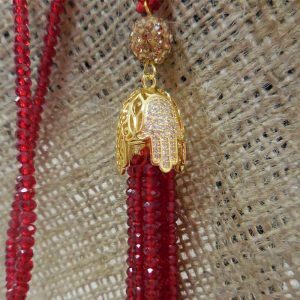 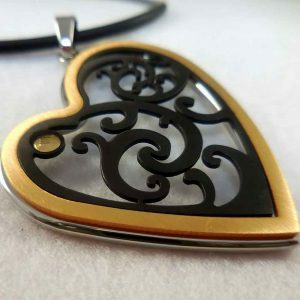 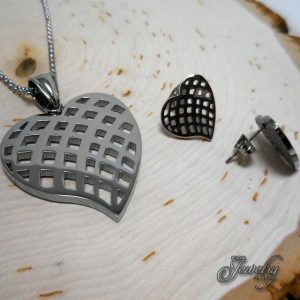 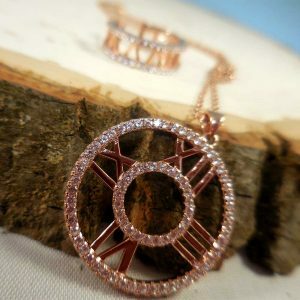 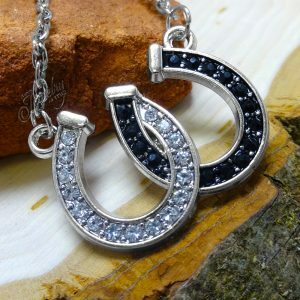 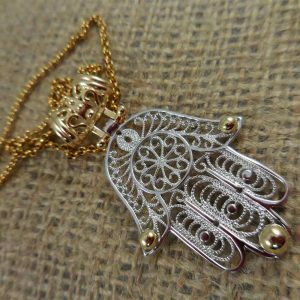 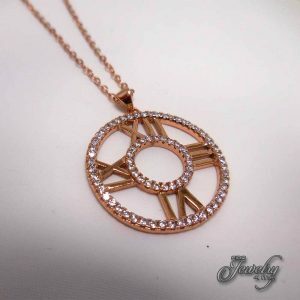 The stainless steel pendant measures 2″ x 1.5″ and features one layer of high polished black stainless steel beneath a layer of high polished silver stainless steel in a very unique design & a single Cubic Zirconia in the center. 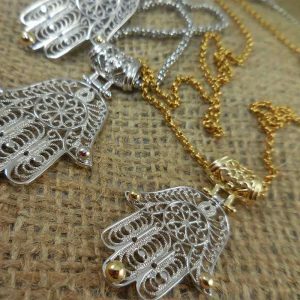 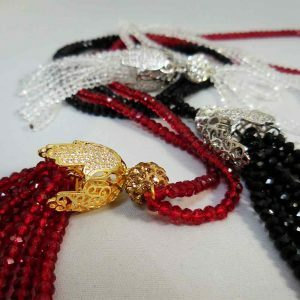 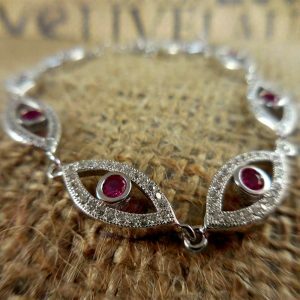 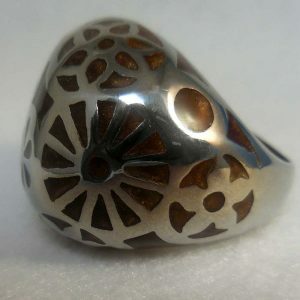 Great piece and very durable enough for everyday wear.